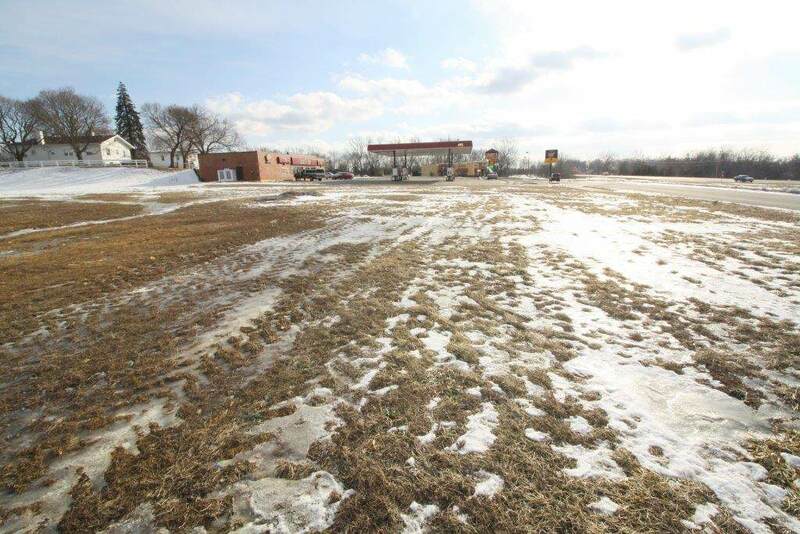 Great 1.25 acre build ready lot next door to Pizza Hut and Casey's and across street from Hospital between 69 Hwy and N Jesse James Road so great visibility and access. 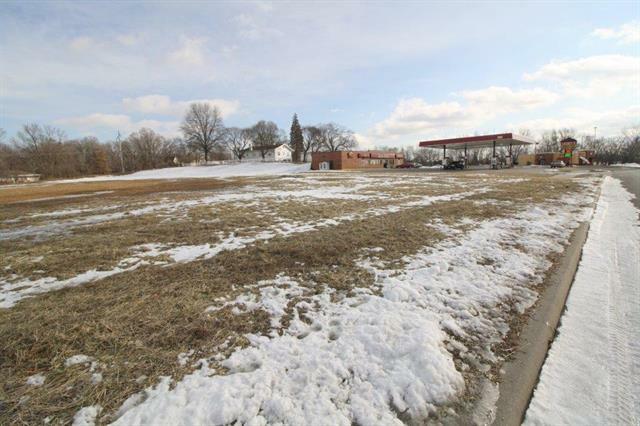 Can't beat the price for an improved Commercial Lot. Listing courtesy of Reecenichols Excelsior Spgs.